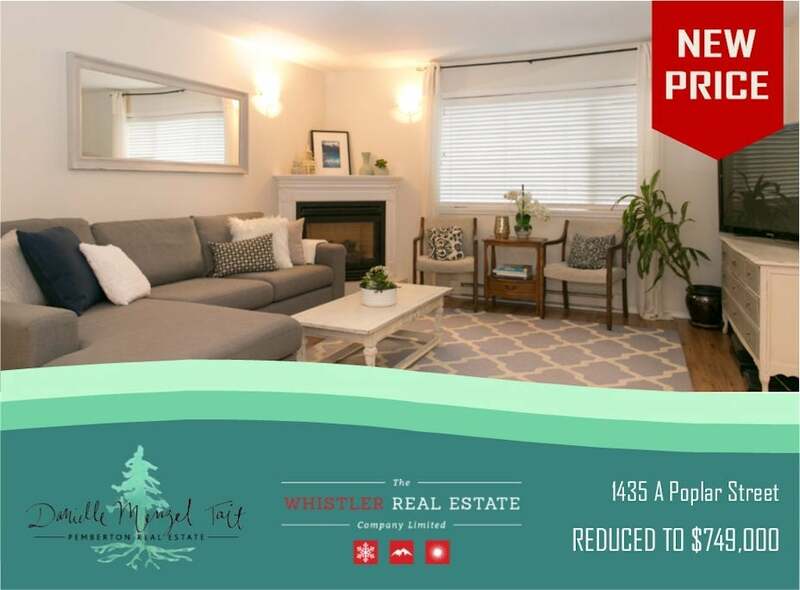 1435 A Poplar Street - Price Reduced! Centrally located on a quiet street in Pemberton close to schools and town, this three bedroom, 2 bathroom plus den duplex offers everything you could want in a family home. The home has been renovated and offers a bright and open layout with a modern dine in kitchen, plenty of windows, heated bathroom floors and ample sized bedrooms with built in robes and walk in master closet. The outdoor space is perfect for entertaining and includes a large deck, spacious fenced yard, irrigated lawns and gardens and large paved driveway with parking for 6 cars. Roof was replaced 5 years ago. The property also boasts a 1 bedroom plus den nanny suite with a large deck.